“That was a tricky one”, sighs the pilot over the intercom. “But we’ve arrived in Male, the Maldives.” I release my firm grip on my plane chair and look out of my window. Big pools of water cover most of the runway. The rain slashes against the plane, the palm trees fight against strong winds. The sky is dark and grey and we just had a very scary landing. We are in a tropical paradise, but it feels like we just landed back in Amsterdam. With the exception of the palm trees, of course. It must be the most depressing arrival ever. Run through the rain to immigrations. Run with our bags through the rain to the TMA desk, the airline that’s supposed to take us to our island. With a floatplane! But of course they cancelled all flights. Wait for hours in a small lounge, hoping the rain would stop. Clamber in the floatplane (exciting!) and lift of. Fly over the capital city of Male, full of colorful buildings and almost without open spaces. The island is all city, the buildings on the coastline seem to balance on the edge of the land. 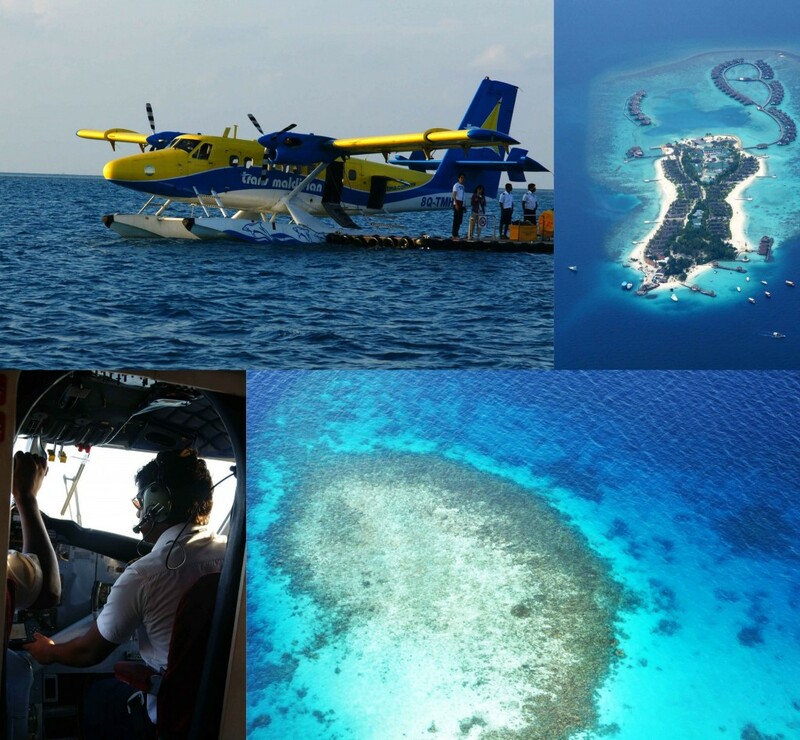 Fly over turquoise waters and small islands. Sometimes we even see a glimpse of them through the clouds. Fly over another city. Wait. Isn’t that Male again? Yes. We are having technical problems and we’re returning to the airport. Great. Land safely and wait. It takes a while, because it’s Friday and the pilots are praying (the Maldives are strictly Muslim). Lift off for try two and eventually land in front or our resort. When we try to enter the boat, we’re almost being blown in the ocean. Drink our first cocktail in the pouring rain and pray for it to stop. And the next day ís better. And then we truly see the beauty of the Maldives. 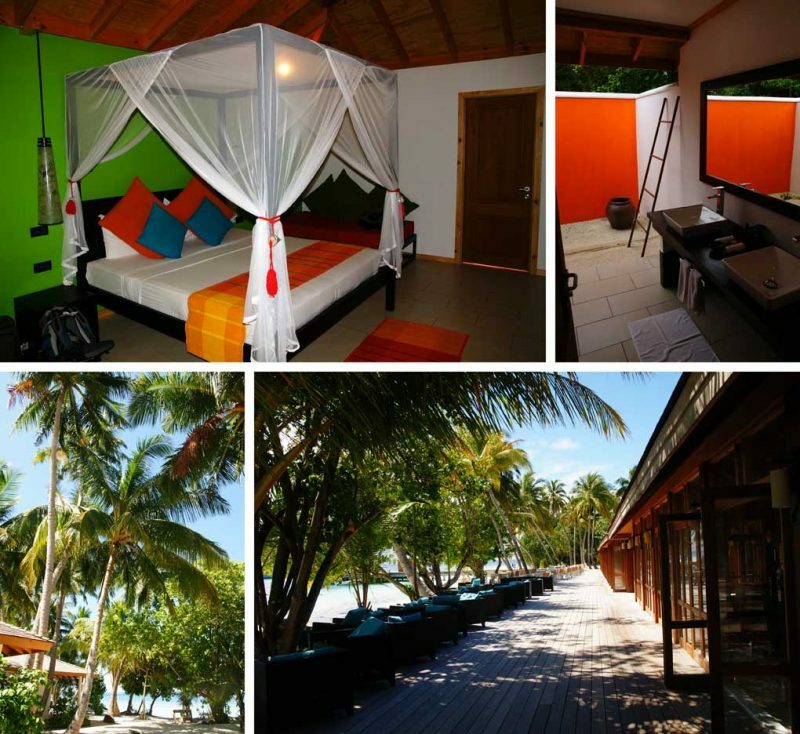 We’re staying at the Vilamendhoo Island Resort & Spa, in a beautiful beach villa. All the villas are set in secluded tropical gardens and our little house is right on the beach. The bungalow has just been renovated and simply looks amazing. The bed is comfortable, the mini bar is full, the open-air bathroom is luxurious (just check the toilet seat for geckos before you sit down) and the veranda is perfect for drinking a glass of wine while enjoying the sunset. Every morning I would wake up early and sit on the veranda, enjoying the quiet island, the soothing sounds of the (very small) waves and all the green around me. The island itself is everything you expect from a tropical paradise: perfect white beaches, full of palm trees and the most turquoise water you’ve ever seen. It’s only a small island, 900 metes long en 250 meters wide. It’s lovely to walk around the island, with its overhanging palm trees, tropical flowers and skittish lizards trying to find a quick hideaway. 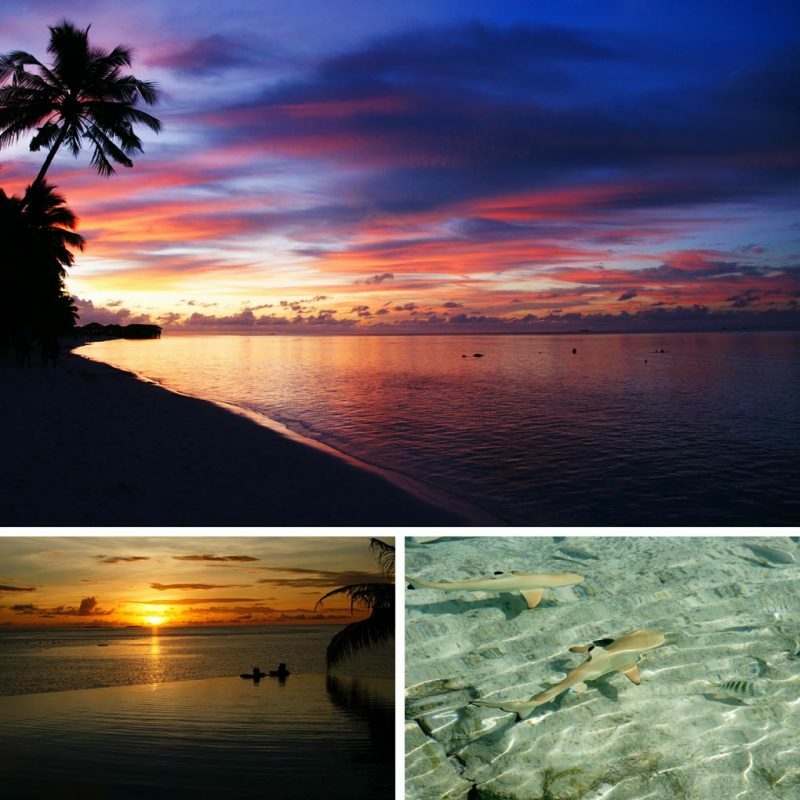 Baby black tip sharks swim in the shallow waters in front of our bungalow, rays bury themselves in the white sands and we only have to swim a couple of meters to be greeted by a gorgeous coral reef. Including a steep drop off, hundreds of colorful tropical fish and even a couple of turtles. Perfect for diving, but snorkeling is just as nice. We spend hours swimming around the island, exploring as much of the reef as we can. The resort is just as stunning as the island. I never considered myself an all-inclusive resort person, but on the Maldives I enjoy it immensely. We have a buffet breakfast, lunch and diner every day and the choices are incredibly varied and delicious. Fresh fruit, spicy curries, all kinds of salads, fish on the barbecue, small hamburgers, amazing desserts, lots of it prepared at live cooking stations. As fresh as can be! One day we even had the best homemade chocolate we ever tasted. Take a PADI Open Water Course. 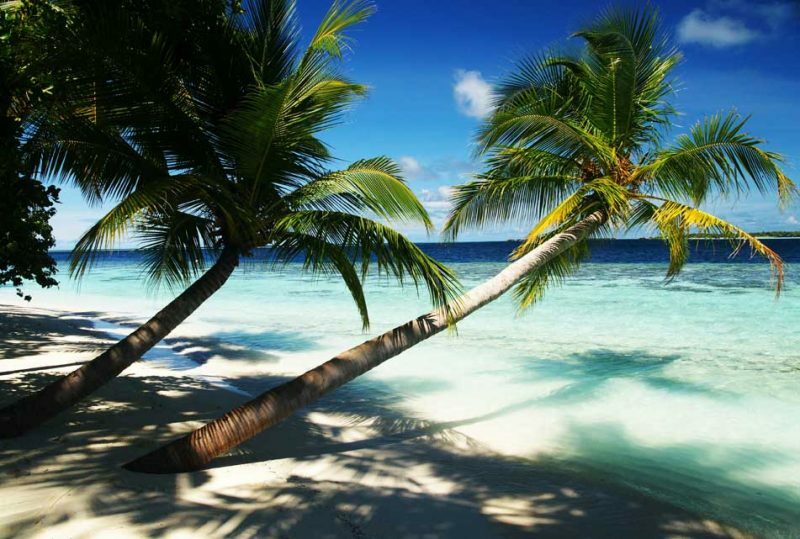 The Maldives are one of the most beautiful diving locations, so why not learn to dive here? Dive or snorkel with whale sharks in the Whale Shark National Park. We were lucky and swam with three whale sharks. We were also lucky that one of them didn’t knock me out with its tail, because it decided to swim right at me. I was doing my safety stop (I was almost out of air) and was busy trying to keep level in the water, when we saw the shadow of a huge whale shark in the distance. I thought: well, too bad it’s so far away, no point in trying to swim after it. And then it made a complete U-turn and swam right at me. With its mouth open (they don’t eat people, but they’re big!). I panicked and swam up, but the whale decided to follow me and came up at the same time as I did. It swam right under me and dove under again. A lot of fun for our dive master, who almost pissed himself laughing. And also fun for friends and family, since my boyfriend filmed the whole thing. All you see is panicky bubbles (me) and the whale shark swimming happily to me. Definitely an experience! Take a half-day trip to a nearby local island. No resorts, just normal village life in the Maldives. Don’t expect anything spectacular. I just found it interesting to see a bit of the local culture and the way the people live on their small islands. 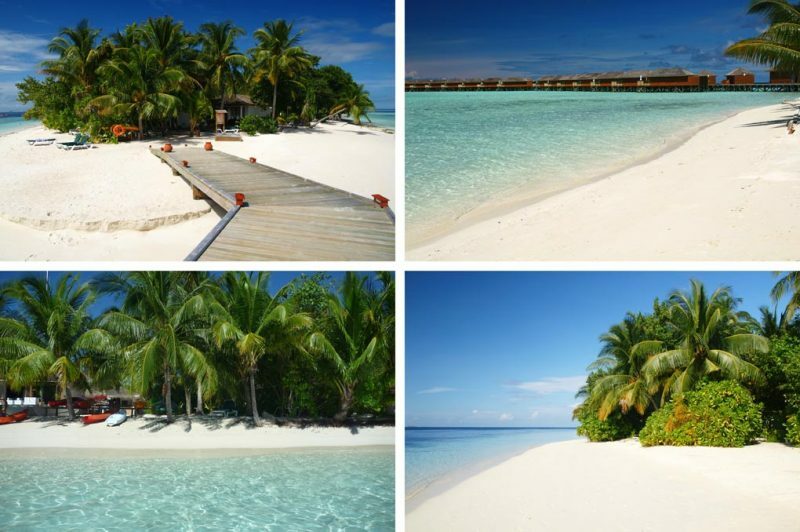 It’s a totally different world from the fancy resorts the Maldives are famous for. Don’t forget to visit the over-the-water-spa in the Vilamendhoo Resort! The massages are amazing. I especially loved walking back to my villa afterwards, all relaxed and aglow, while watching the millions of stars sparkling above me and feeling the soft breeze around my legs. Pure bliss! Wauw! Ben je daar geweest? Wat vet! De Malediven is echt zo’n bestemming waar ik vast ooit naartoe ga op huwelijksreis! Hoi Stéphanie, bedankt voor je reactie! De Malediven zijn inderdaad de ultieme huwelijksreisbestemming :). Het is echt een paradijs, aanrader! 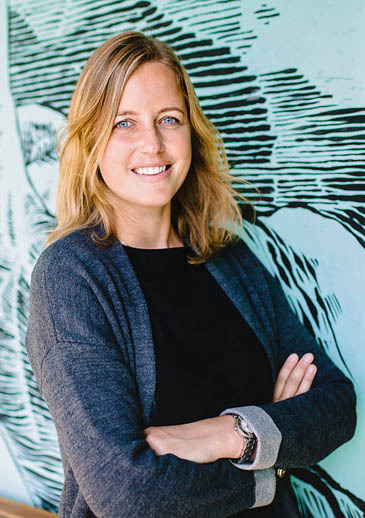 Hoi Melissa, de combinatie van de Malediven met Sri Lanka lijkt me heerlijk! Als wij ooit nog naar Sri Lanka gaan (wat ik wel hoop), dan plakken we daar zeker weer een weekje Malediven aan vast. Want ik zou daar ook héél graag naar teruggaan! Juist vanwege de rust, het eilandhoppen en het snorkelen. Helemaal niets doen, geweldig :). Hopelijk ga jij ook nog eens terug!